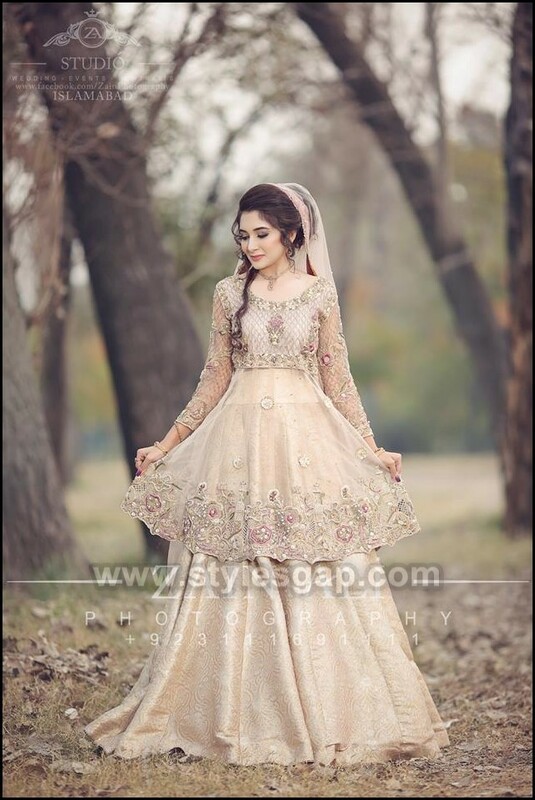 Give this wedding season a fresh start. As this year’s finest fashion trends are going to bring such amazing styles that will surely revive your wardrobe to a whole new level. 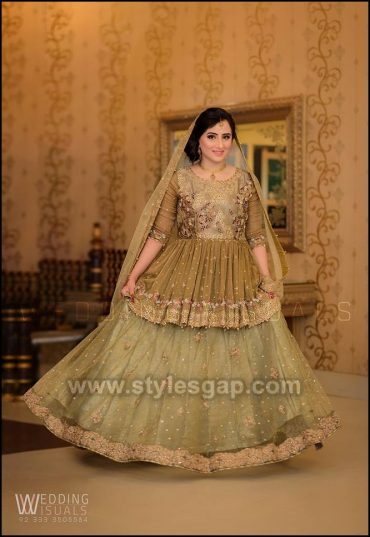 Wedding dresses have so much to discuss on. 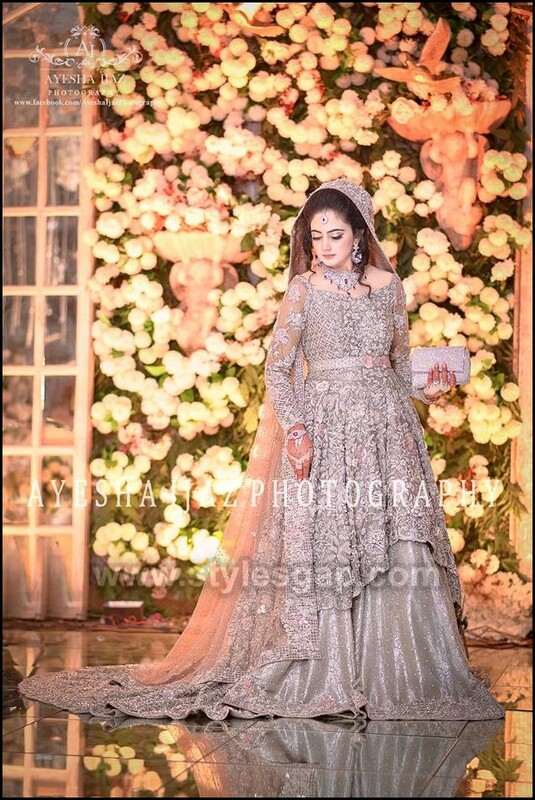 From the sparkles of the bridal jhumka to the shimmers of the lehengas, everything is quite fascinating to get your eyes. 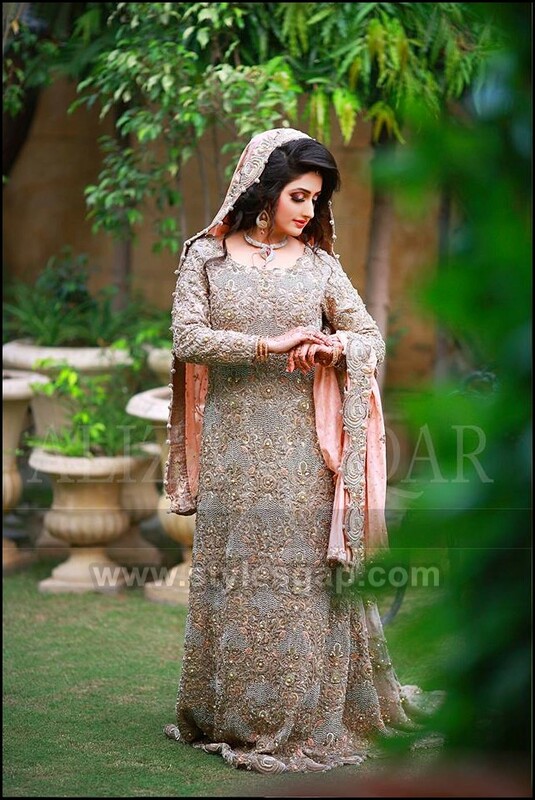 But today, we are going to unveil the secrets of perfect Walima attires and the never-ending range of trends. 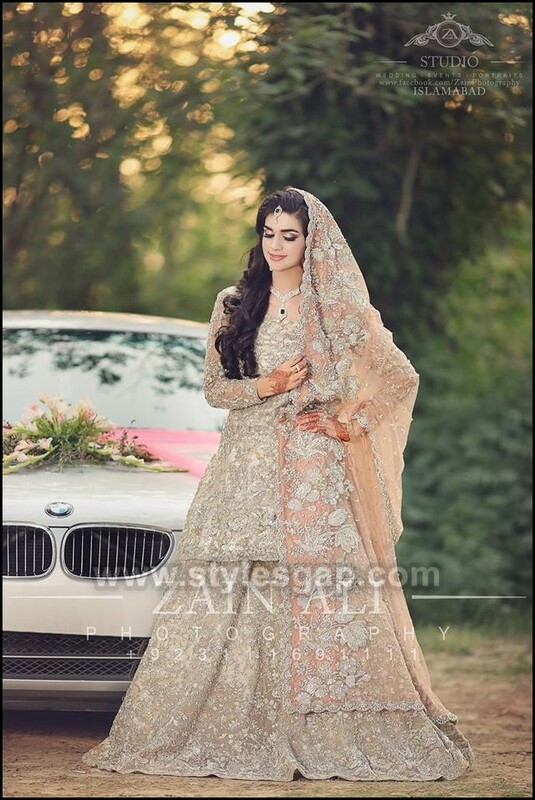 This amazing dress series will provide something that you will never get tired. 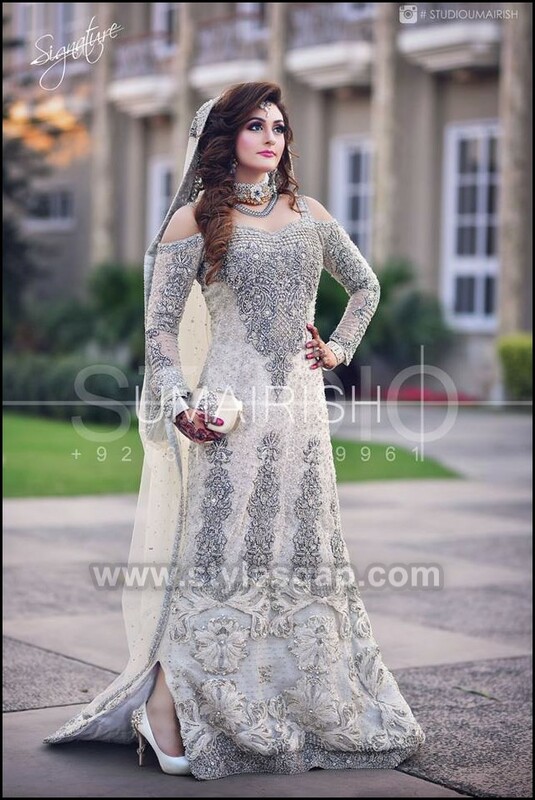 An easy, comfortable and distinct range of choices for you that will inspire your wedding fashion in many possible ways. 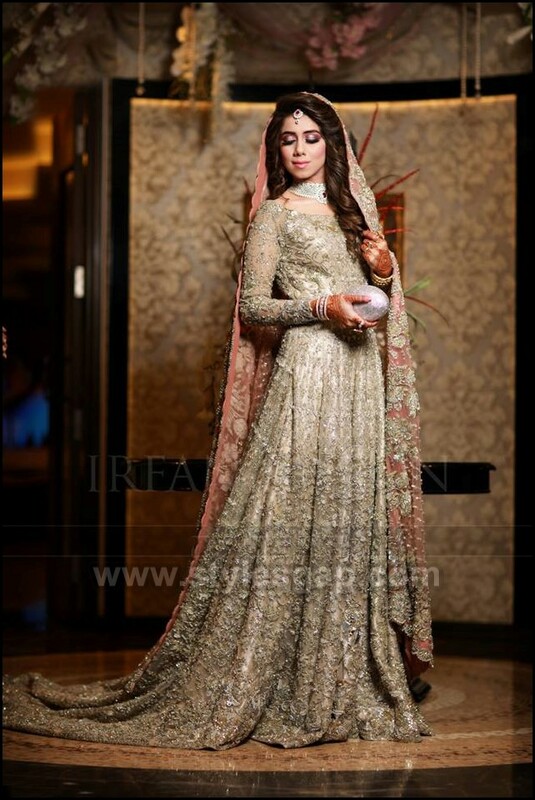 We will share the Latest Walima Dresses Designs & Trends! 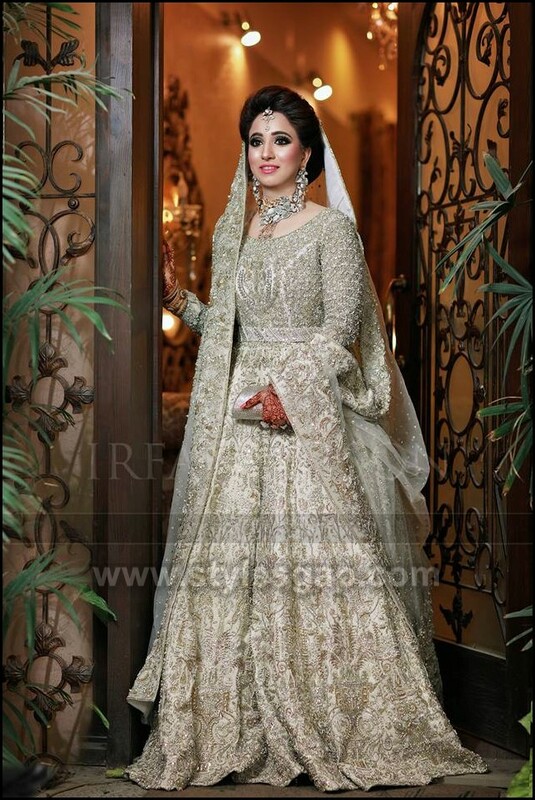 Walima is the day of splendid joy and great celebrations. 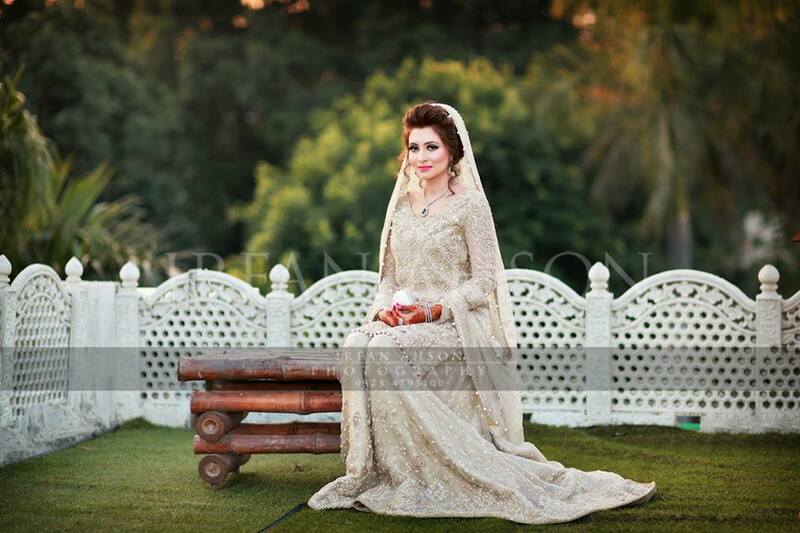 A Bride looks double the times prettier and attractive on this day than she looks at any other event. 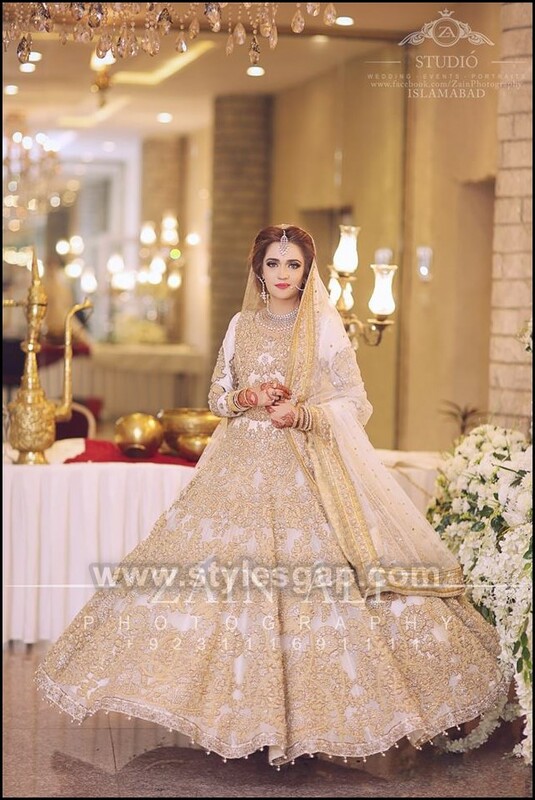 Walima events these days are marked by soft and pale hues. 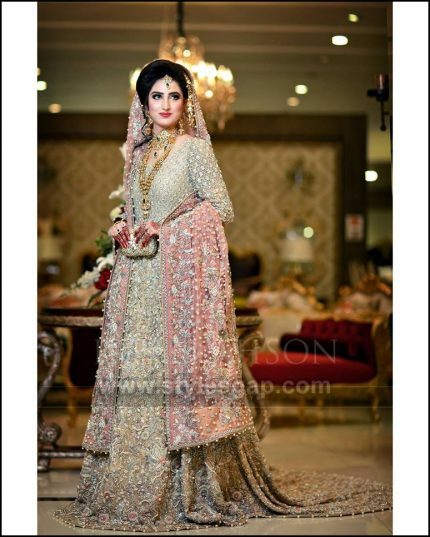 Whether it’s the interior settings of the wedding hall or the dress of bride, all have splashes of colors dipped into elegance and decency. 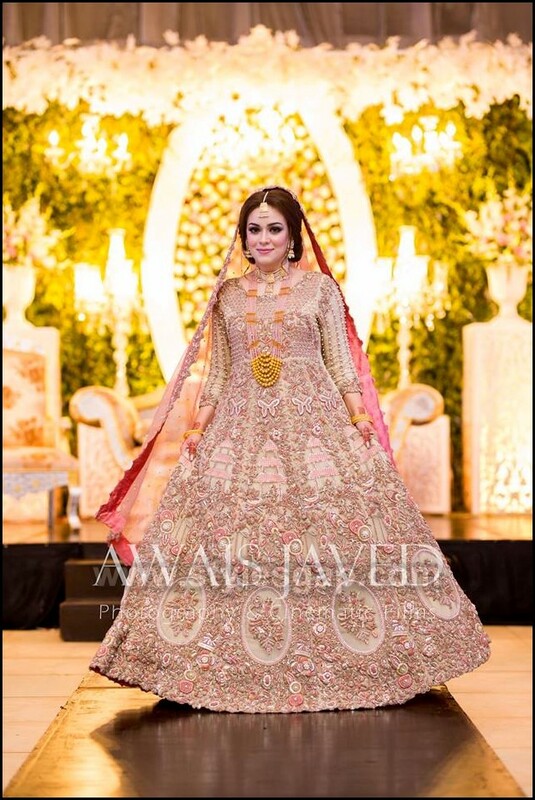 Walima is the day of splendid joy and great celebrations. 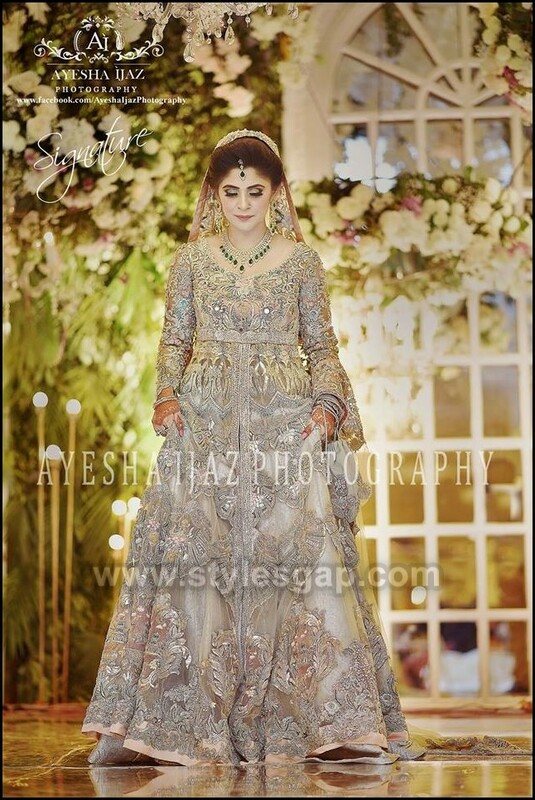 A Bride looks double the times prettier and attractive on this day than she looks at any other event. Walima events these days are marked by soft and pale hues. 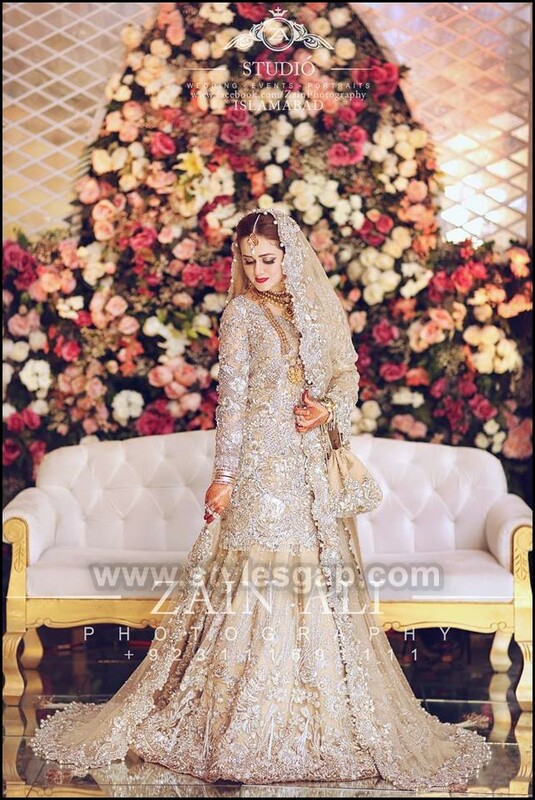 Whether it’s the interior settings of the wedding hall or the dress of bride, all have splashes of colors dipped into elegance and decency. 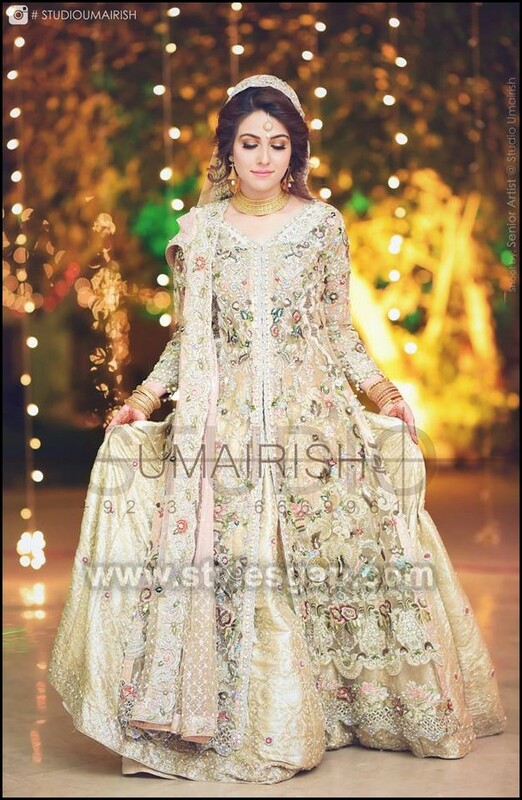 This year’s latest collection has a newer addition of hues, cuts, designs, shades, embroideries, and Latest Walima Dresses Designs. 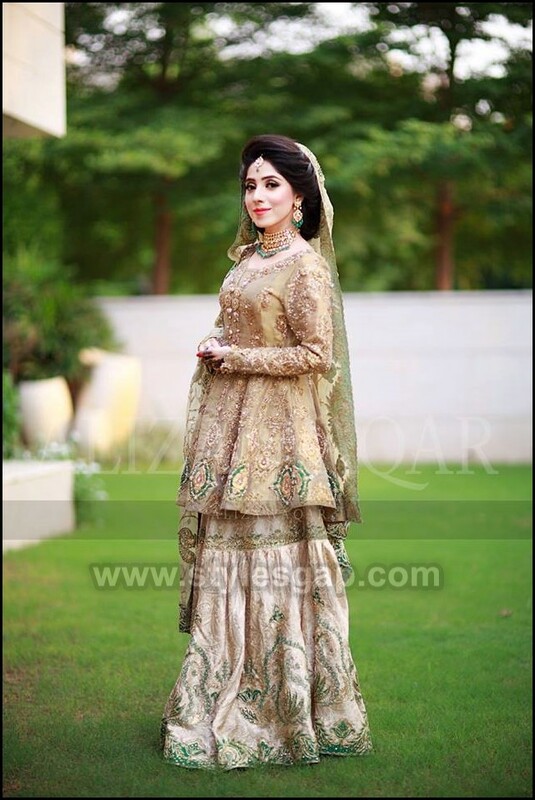 Deep insight is great to establish your idea of perfect walima wardrobe. 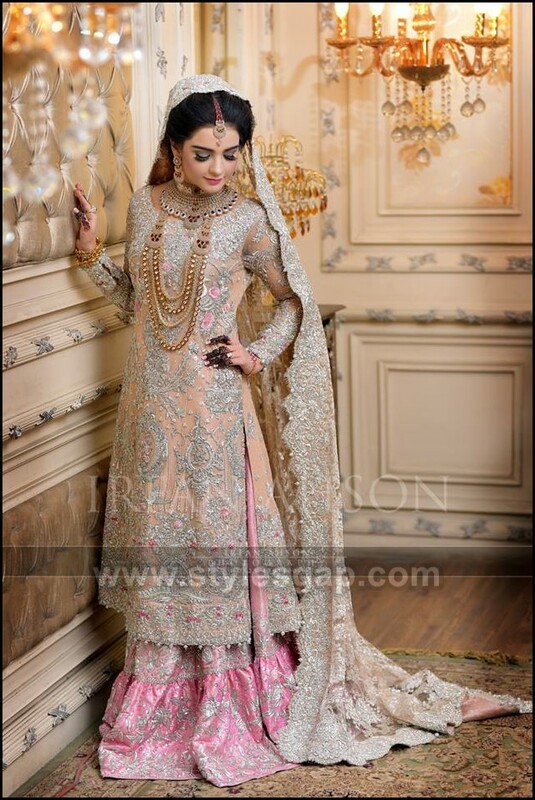 Last few months has introduced us to some amazing lines of apparels, especially bridal couture by our most famous and talented designers. They worked out their supreme levels of creativity to create a balance between style and trends. 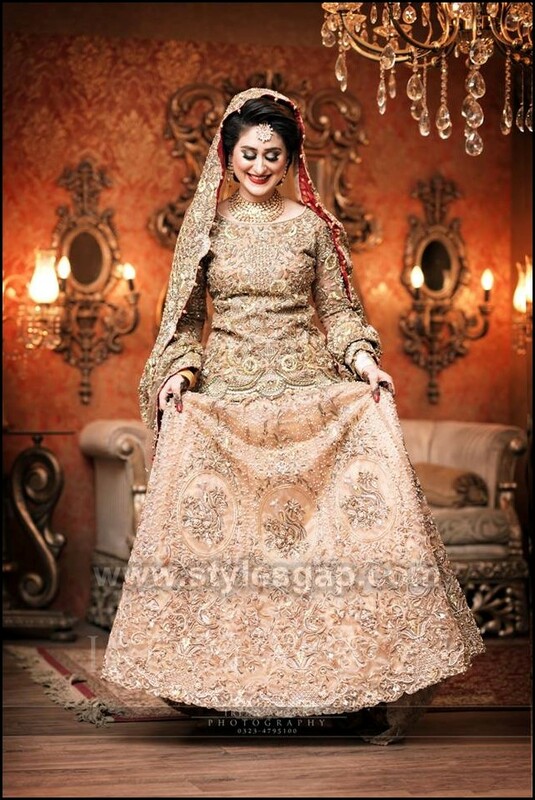 The collection of Walima lehengas is stunning. 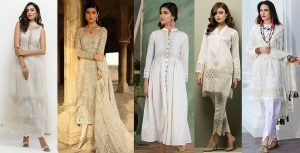 Plentiful cutwork, Threadworks and stonework in certain sequence makes these dresses perfect. 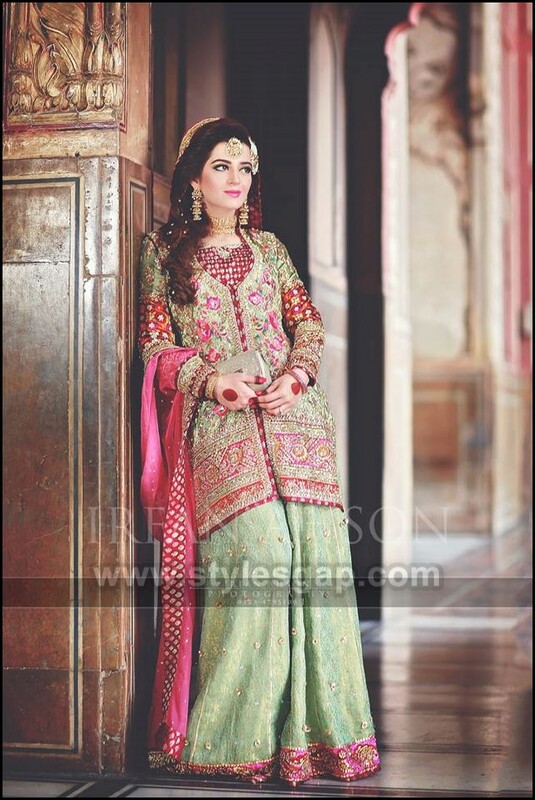 Succha, dabka, Zari, Zardozi all types of embroidery works are used in an exquisite manner. 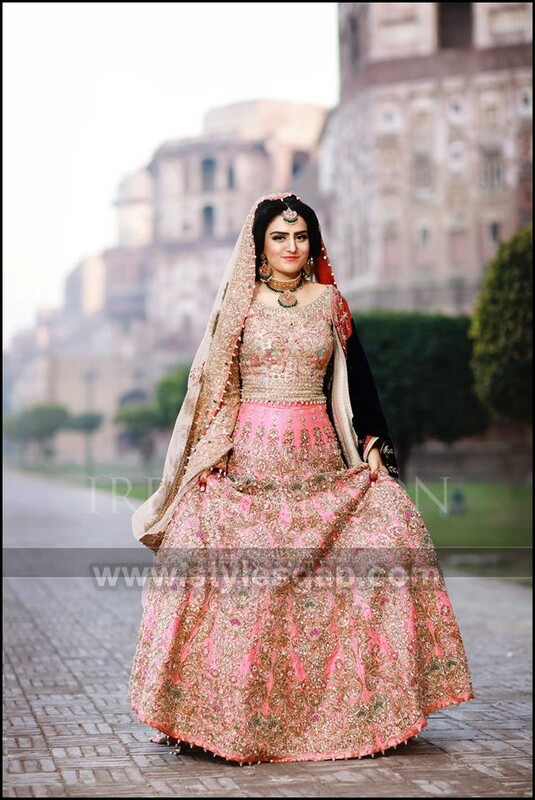 Patterns of work used over these lehengas are made to enhance the subdued shades of rose pink, peach, turquoise, mulberry color, beige, and white. 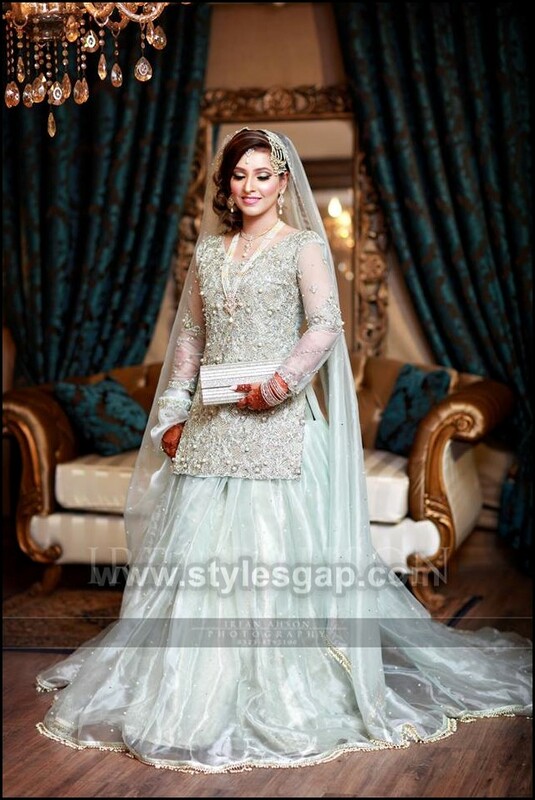 The most opted dress for Walima events is nice and elegant tailed maxis and gowns. The colors are kept the same with various cuts and flares. Chiffon maxis carry intricate embroidery over the fronts and back. Studded with loads of glittery pearls these wedding gowns for walima capture the gaze of everyone. Simpler chiffon dupattas with heavier embroidery over their borders complement the entire dress. 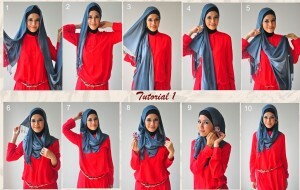 It makes all the dupattas much lighter to carry and gives them grip to settle over brides’ head and shoulders. 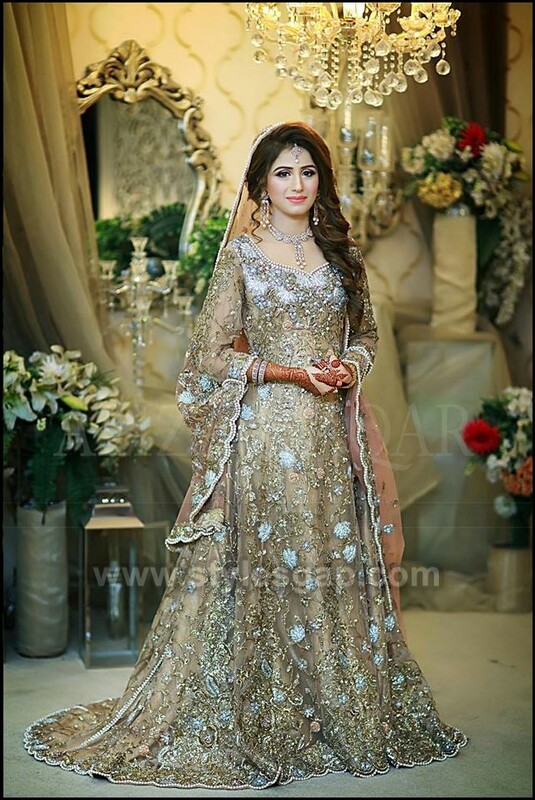 Discover the Latest Walima Dresses Designs below. Pastel colors are so in fashion these days for reception events. They look so chic as well as modern. Light colors make your personality even brighter and glowy. 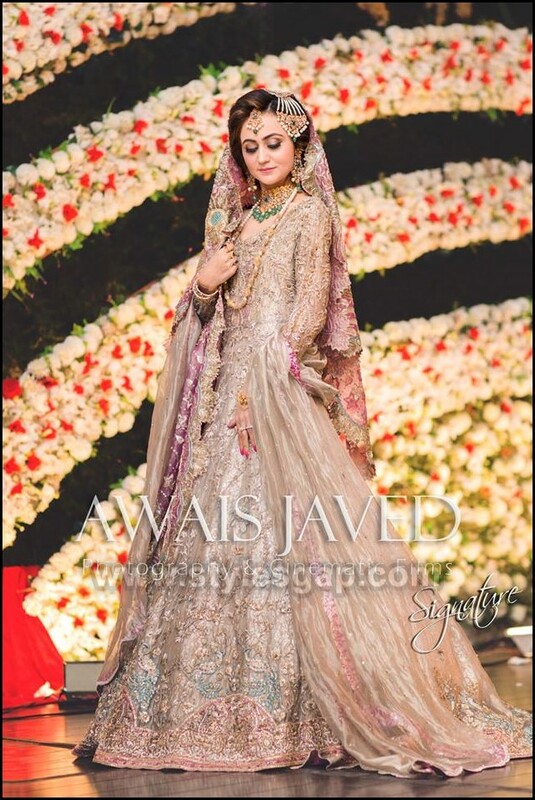 We have seen so many beautiful walima brides with silvery, white, off white, grey and beige shades. 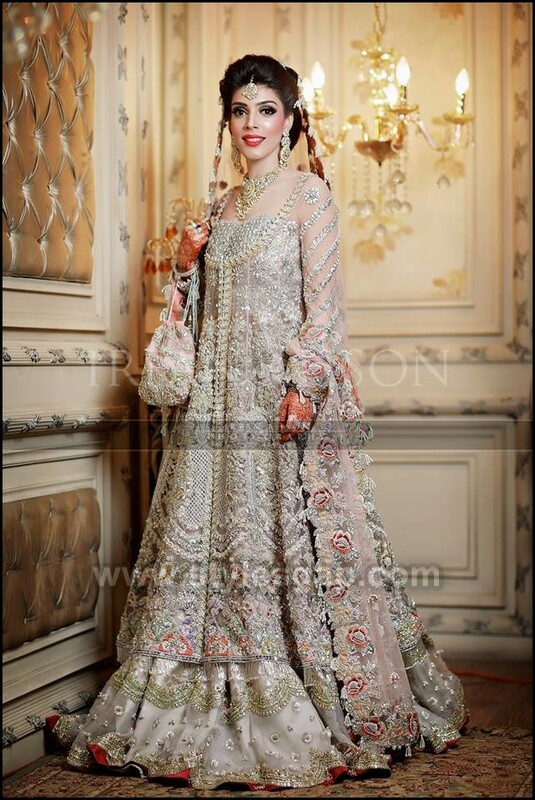 However the embroidery works differ, it all depends on the cost. More costly means having heavy and delicate embroidery. Light pink, peach, sea green, aqua blue, dark blue, copper, golden dupattas are seen with these pastel suits. 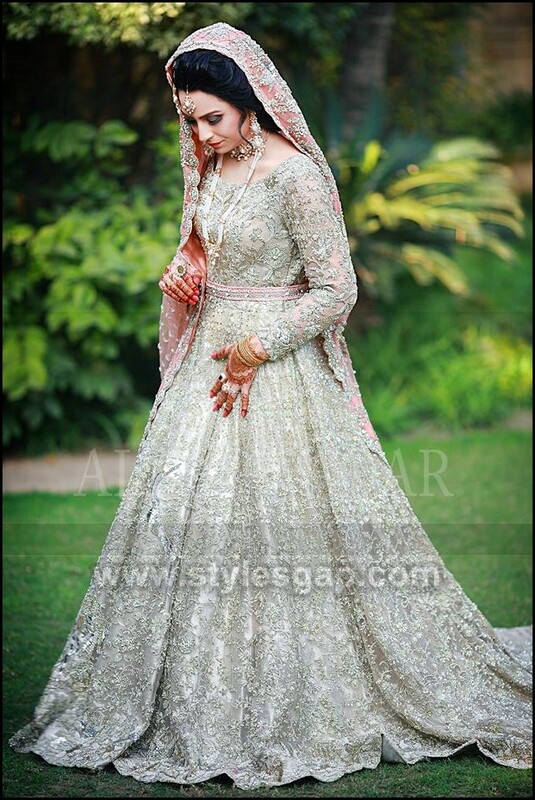 Mostly long style dresses opt for reception like gowns, long frocks, front open style maxis, anarkalis, etc. 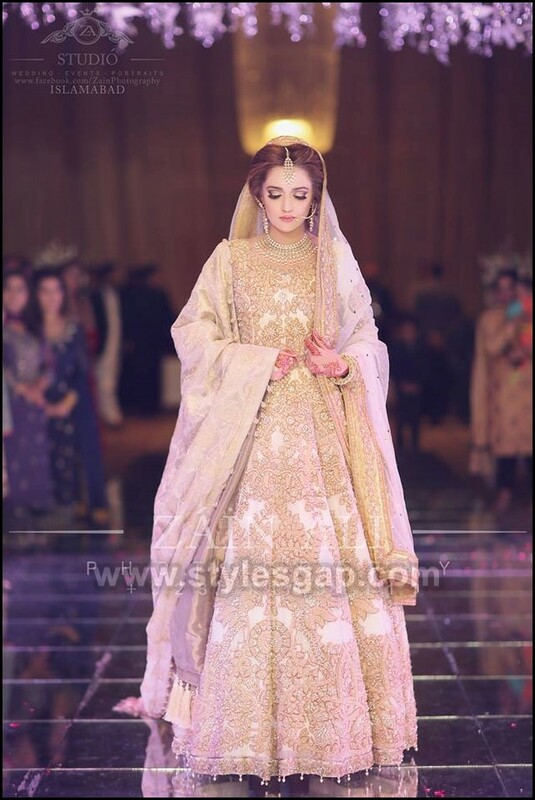 Other than lehenga’s, gowns and maxis, few of the designers also revived the long gone fashion of full-length wedding frocks for Walima. It can be a great choice as it provides equally great flares yet easy to carry. Frocks with cholis and jackets, therefore, can be seen in various clothing lines. 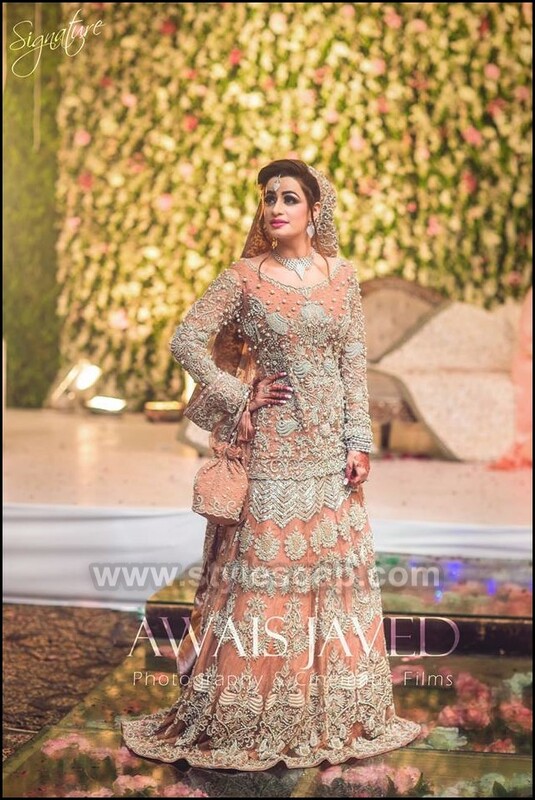 Though these dresses are full of embroidery lashkara’s the use of beige, fawn, silver, gold and white thread and cutwork make these dresses extremely decent for the last day of wedding ceremony. 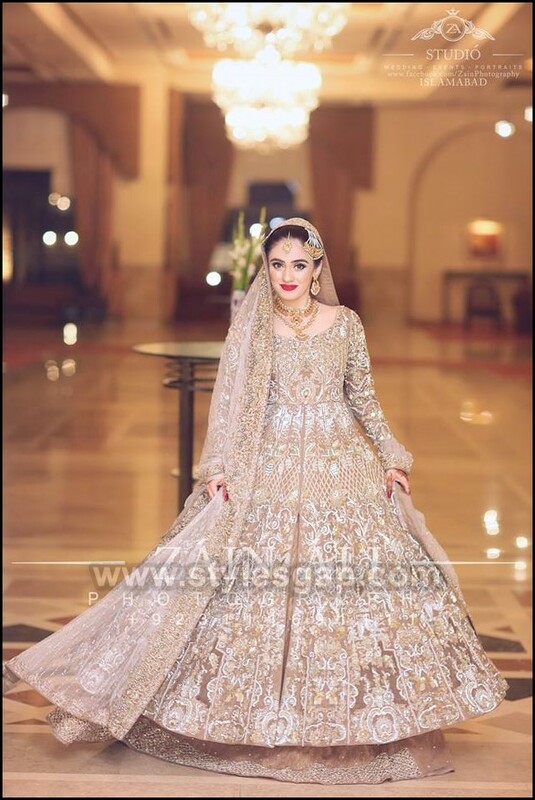 Latest walima dresses designs and collection is indeed worth eye-catching. 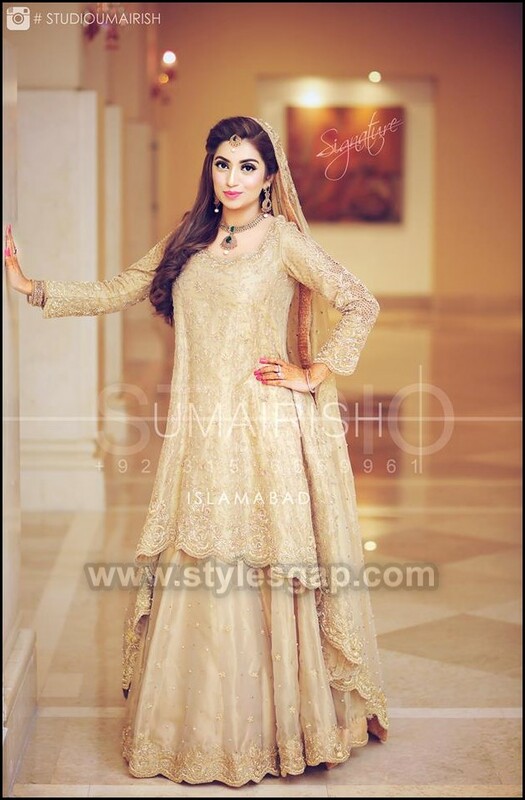 Have a look at the peak sneak compilation of this year’s Beautiful Walima Dresses styles and patterns! 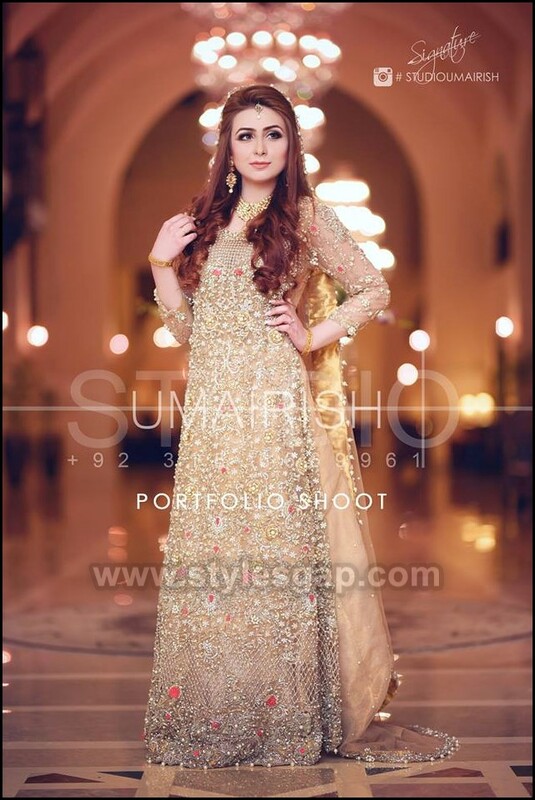 Image Credits: Zain Ali, Irfan Ahson, Awais Javed, Umarish, Ayesha Ijaz Photography.